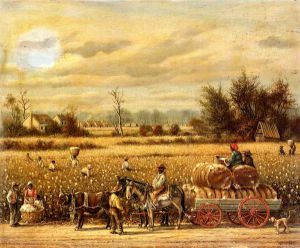 William Aiken Walker (1839-1921) is an American artist who was born to an Irish Protestant father and a mother of South Carolina background in Charleston, South Carolina in 1839. 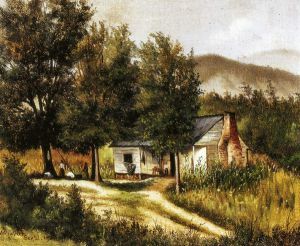 In 1842, when his father died, Walker's mother moved the family to Baltimore, Maryland, where they remained until returning to Charleston in 1848. 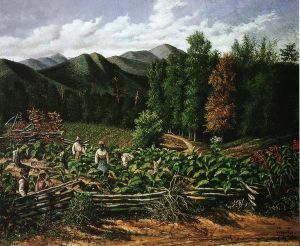 In 1861, during the American Civil War, Walker enlisted in the Confederate army and served under General Wade Hampton in the Hampton's Legion. 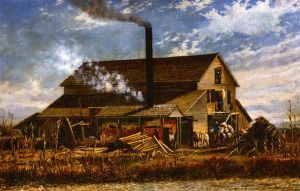 He was wounded at the Battle of Seven Pines (1862). 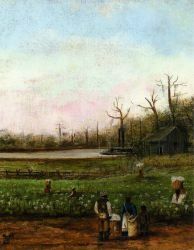 After recuperating, he was transferred back to Charleston, where he was assigned picket duty, which gave him time to paint. For the next two years, he made maps and drawings of Charleston's defenses. 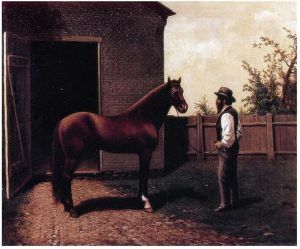 He was separated from the military at the end of 1864. 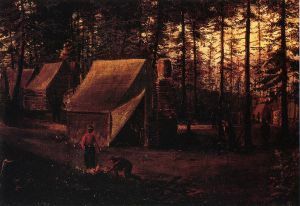 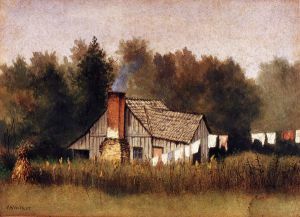 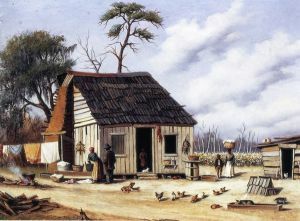 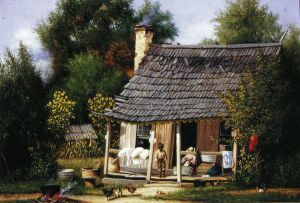 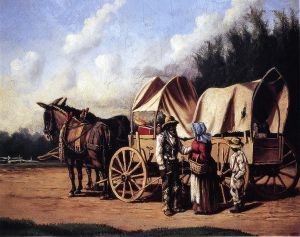 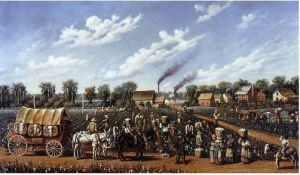 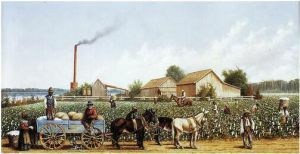 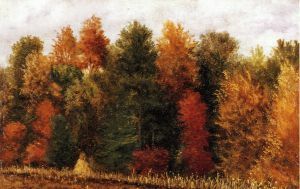 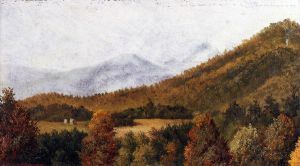 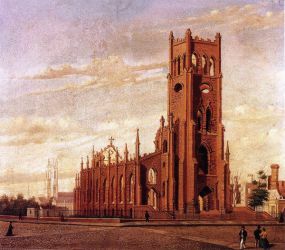 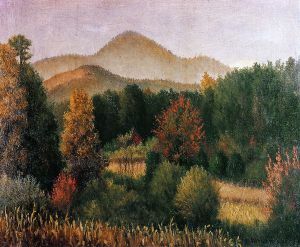 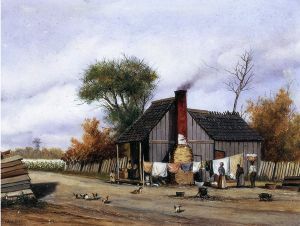 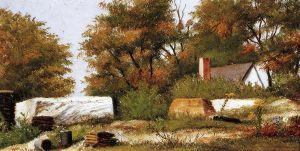 After the Civil War, Walker moved to Baltimore, where he produced small paintings of the “Old South” to sell as tourist souvenirs. 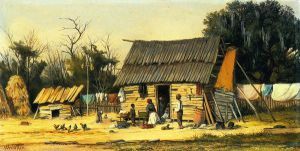 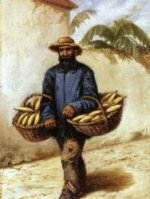 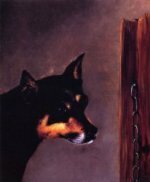 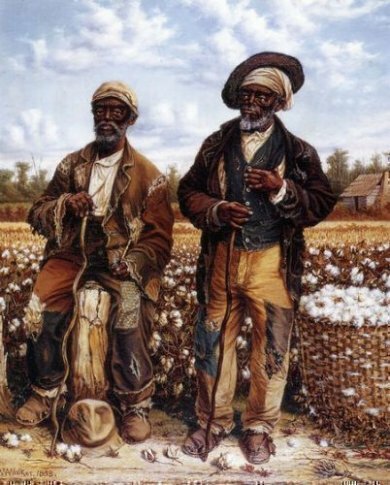 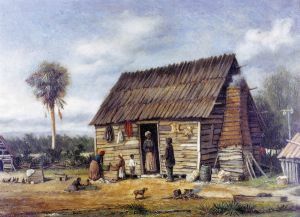 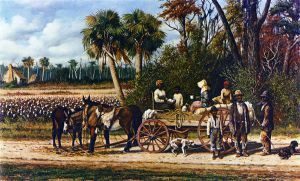 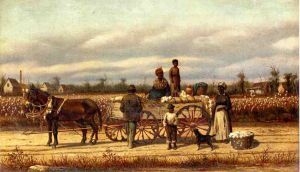 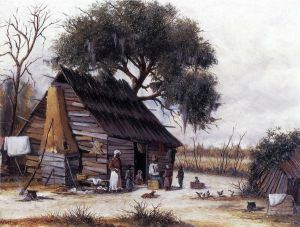 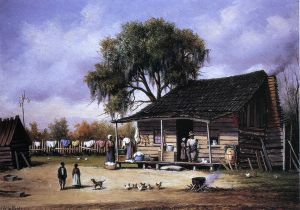 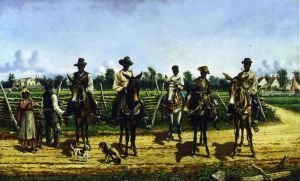 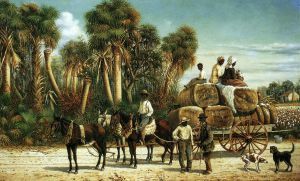 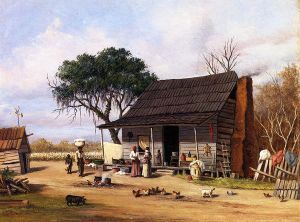 He is best known for his paintings depicting the lives of poor black emancipated slaves, especially sharecroppers in the post-Reconstruction American South. 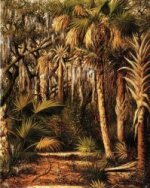 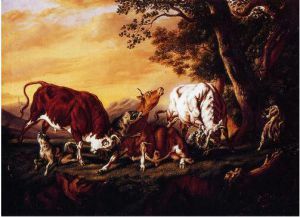 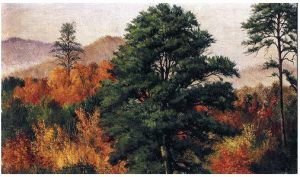 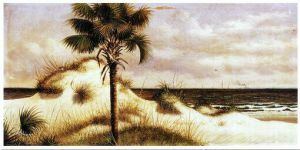 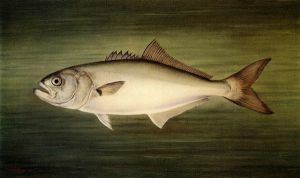 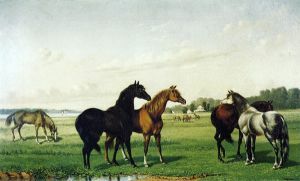 Two of his paintings were reproduced by Currier and Ives as chromolithographs. 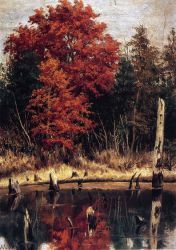 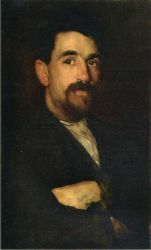 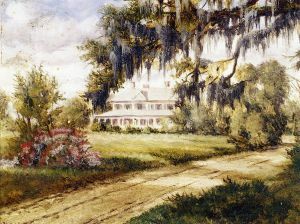 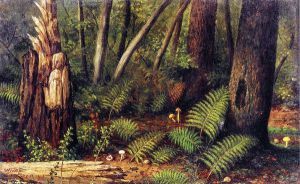 Walker continued painting until his death on January 3, 1921 in Charleston, where he is buried in the family plot at Magnolia Cemetery.